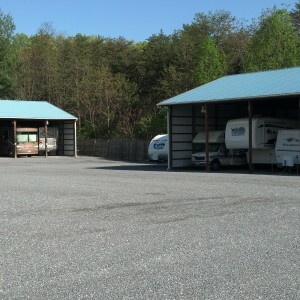 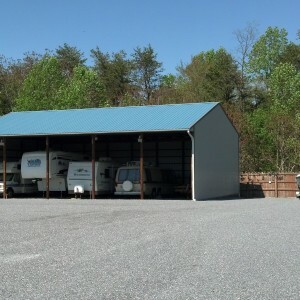 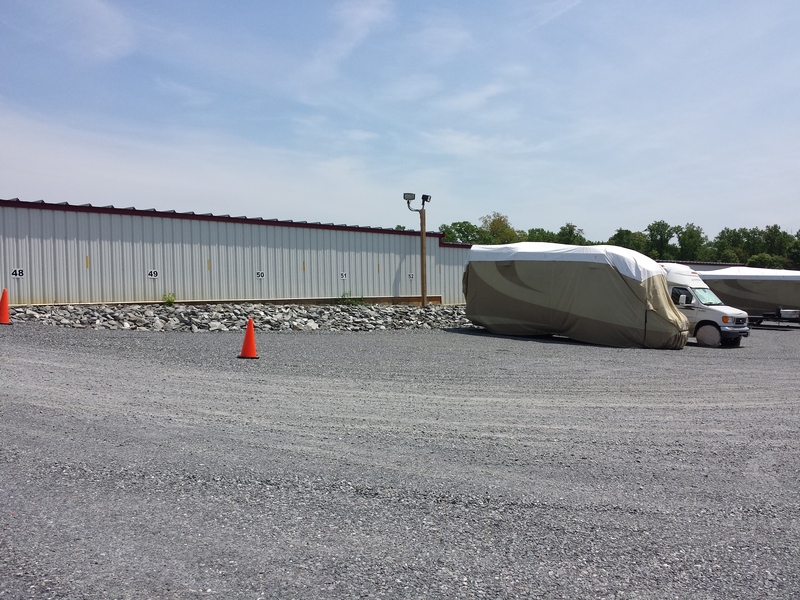 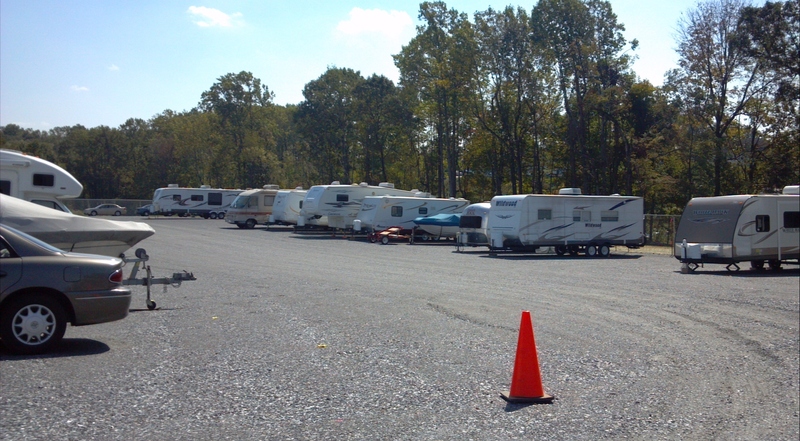 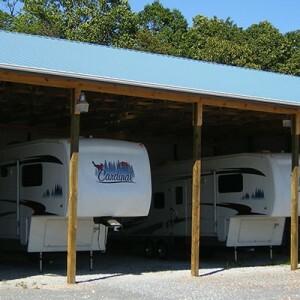 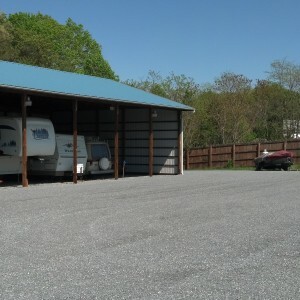 Outside storage with covered options for RV’s, Boats, Trailers & Vehicles at a monthly rate of $65.00. 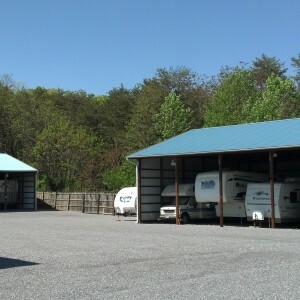 These outside spaces are within our completely fenced area and are accessed through our state-of-the-art computerized gate system allowing you 24 hour / 7 day a week access! 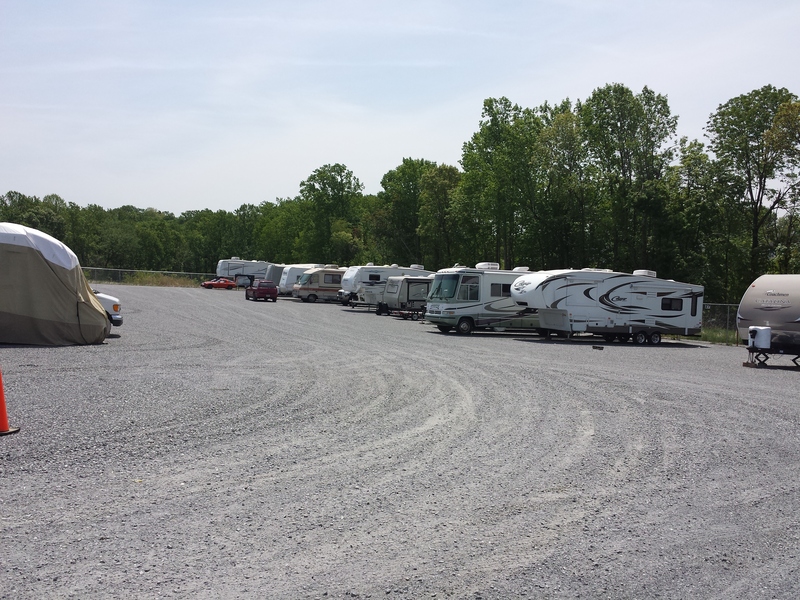 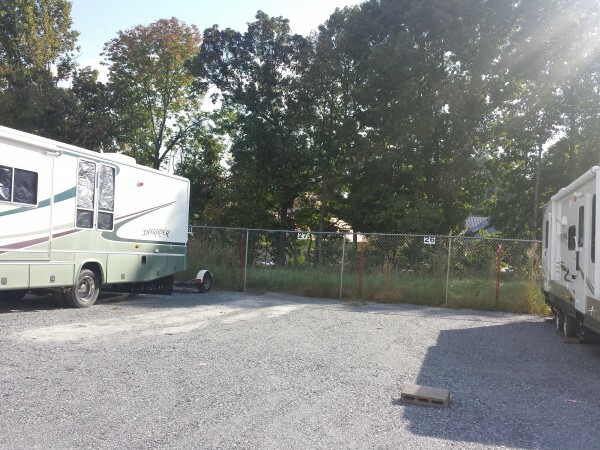 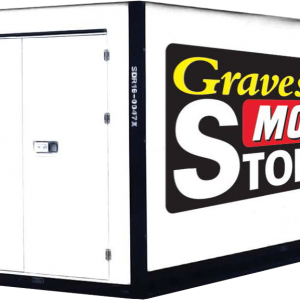 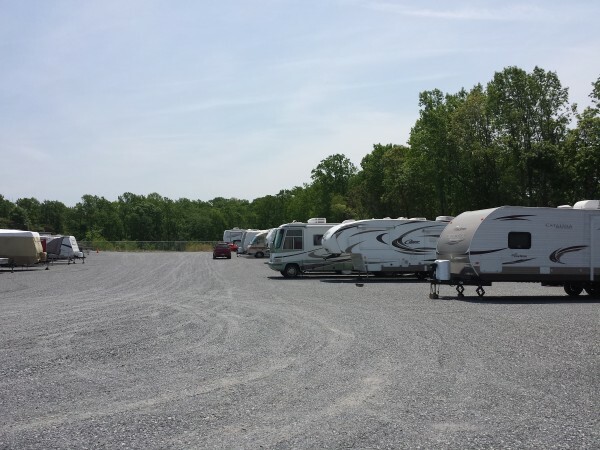 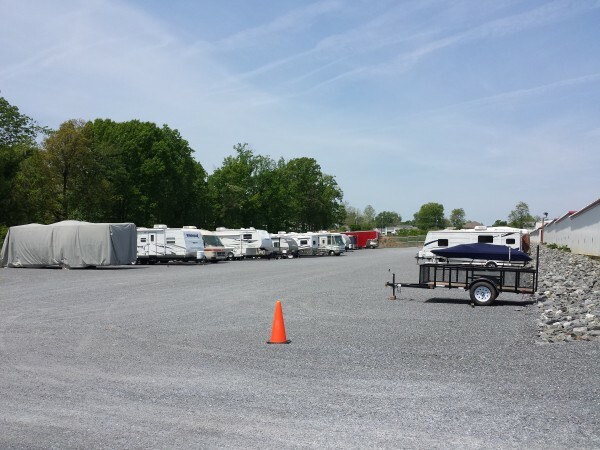 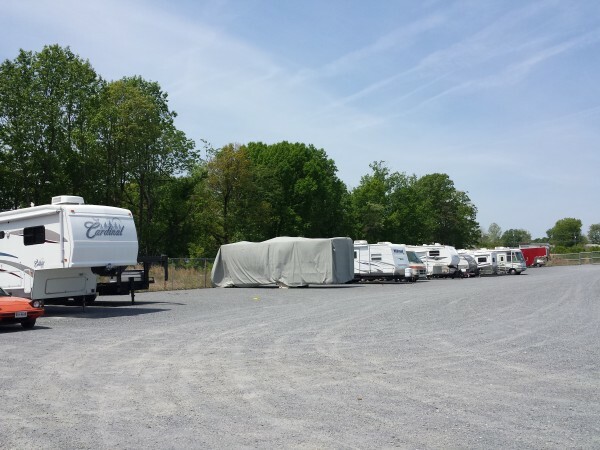 We also offer outside storage at our satellite facility (covered options available) for RV’s, Boats, Trailers & Vehicles at a monthly rate of $40.00. 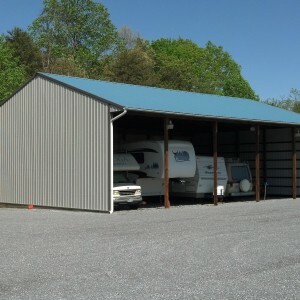 Our facilities are secure and well lit with easy access.